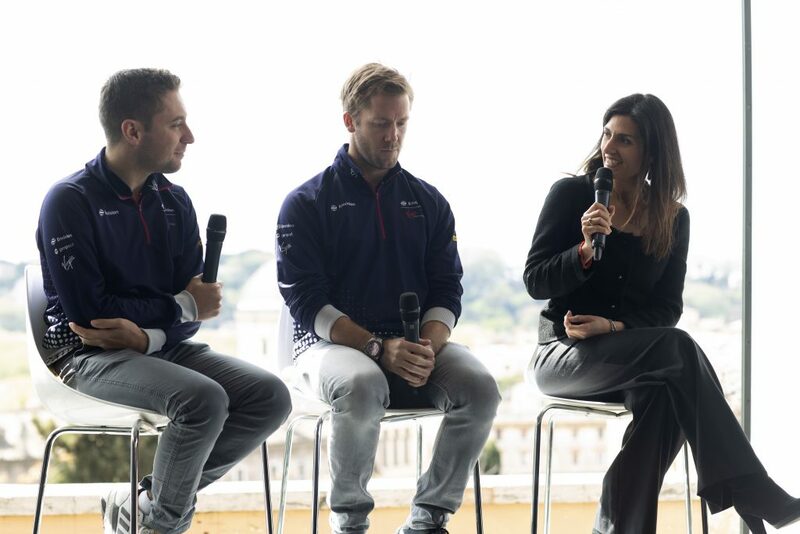 Mayor of Rome Virginia Raggi joined Envision Virgin Racing drivers Sam Bird and Robin Frijns for a special event to mark this weekend’s Rome E-Prix. 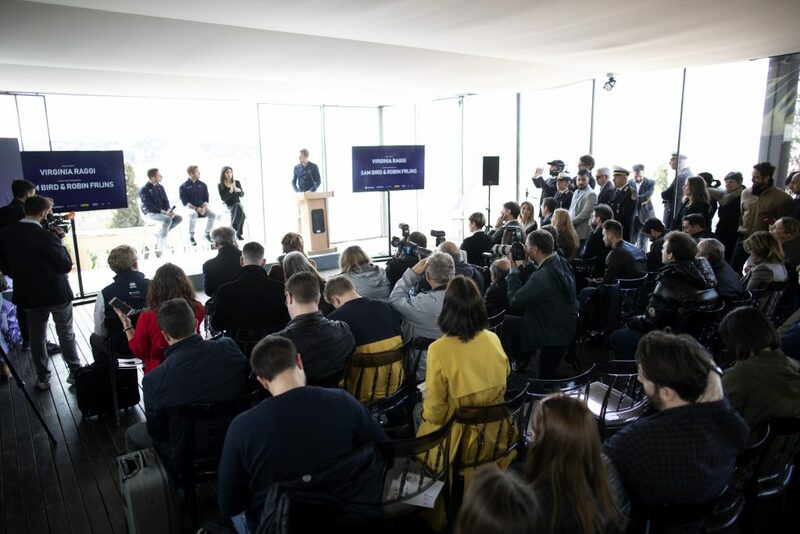 Taking place on Saturday 13 April, the Mayor praised the event – the second time the city has hosted it – together with the work of Formula E in raising awareness of sustainable mobility. Sam, who won last year’s inaugural event, together with team-mate Robin also discussed their thoughts on the 2.87km track and how it will feel driving in the new Gen2 car. 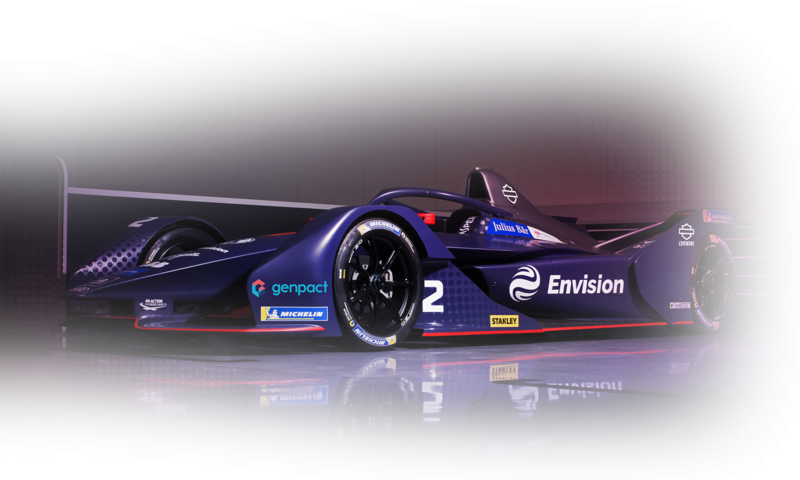 Taking place on the specially-built 2.87km Circuito Cittadino dell’EUR, the events marks the first of five European races and features a 21-turn track with drivers reaching speeds in excess of 200kph. The lap starts on Via Cristoforo Colombo before the cars race around the Obelisco di Marconi, against the backdrop of the iconic Colosseo Quadrato. The Rome E-Prix takes place at 4pm local time (3pm UK) at the specially-built Circuito Cittadino dell’EUR. UK fans can follow the team’s progress through the BBC’s live events platform – via the BBC Sport website, BBC iPlayer and BBC red button – as well as BT Sport, together with the team’s social channels and website.